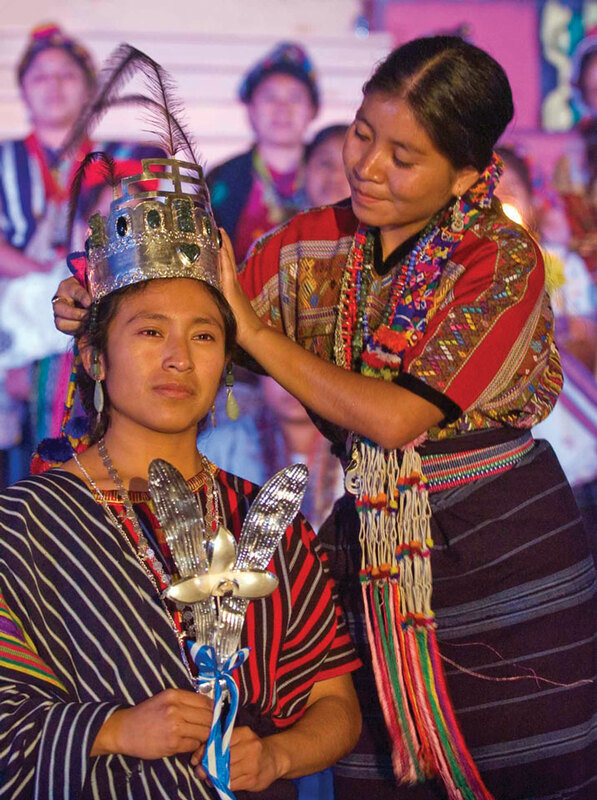 The annual Rabin Ajau pageant exalts the purity and essence of the indigenous cultures from the four cardinal points of Guatemala and brings together in a harmonic convergence all the Maya ethnicities of the Land of the Quetzal and the Jaguar. 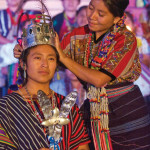 The Rabin Ajau (Daughter of the King) celebrates the coronation of the Queen of the Maya on July 28 at the INJUD Sports Complex in Cobán, Alta Verapaz. 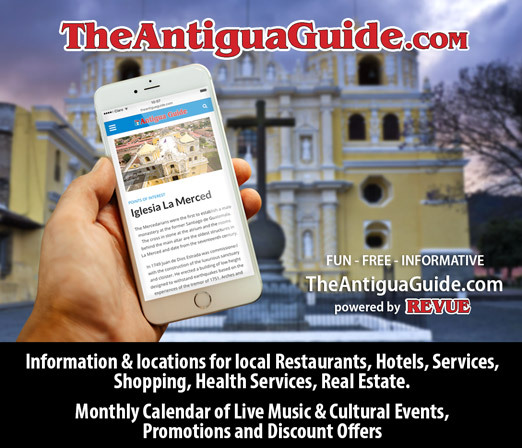 The event is a beauty contest the way beauty contests should be and not just focused upon the physical beauty of the contestant but gives every girl the opportunity to display her intelligence, spiritual values, cultural knowledge and dedication to upholding traditional values of the Maya. 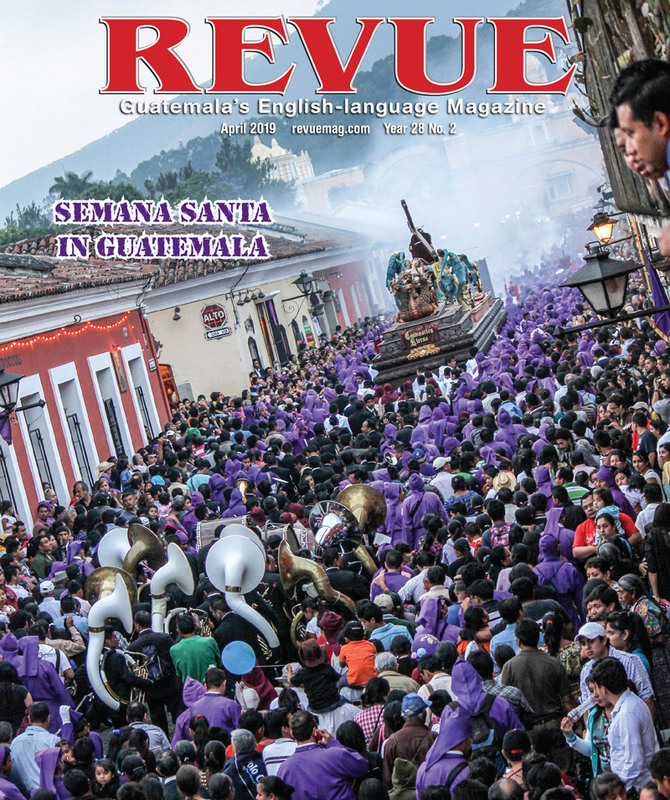 Of particular importance is the fact that indigenous girls from all over Guatemala come together in a spirit of solidarity and love to work together for cultural revival and the rescue of traditions that might otherwise be lost to the onslaught of globalization and modernization. Emphasis is placed on the Mayan textile tradition; all participants appear in the finest of hand-woven textiles, showcasing what are among the worlds most gorgeous and elaborate traditional costumes. Another unique characteristic of this Mayan pageant is that no one wears makeup and most appear barefoot.